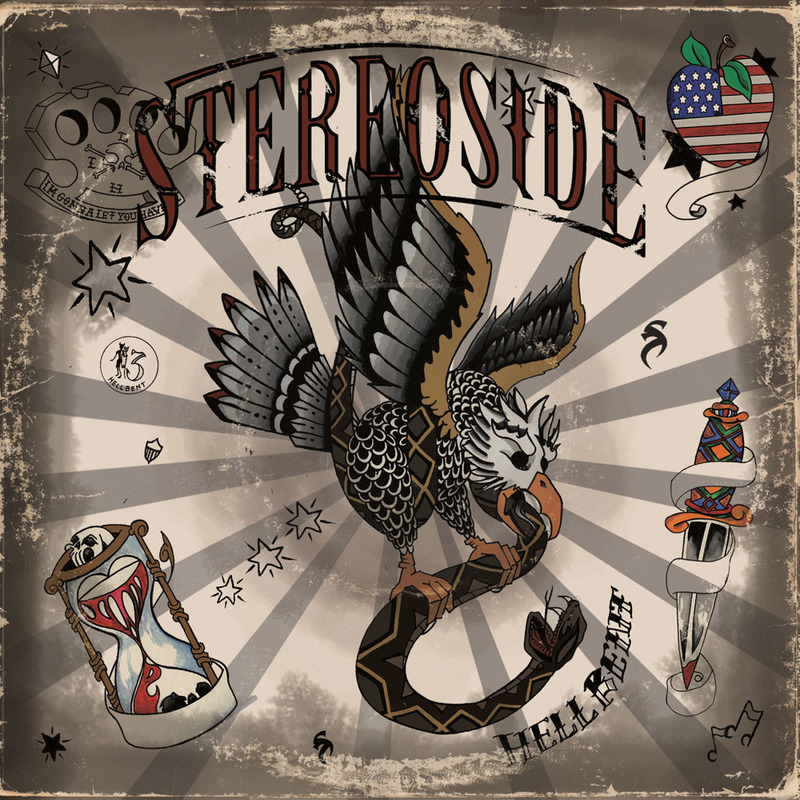 Stereoside Stereoside - HELLBENT AVAILABLE FOR ORDER NOW! CLICK NOW to Order Stereoside's new album "HELLBENT"! With their newest release “Hellbent”! 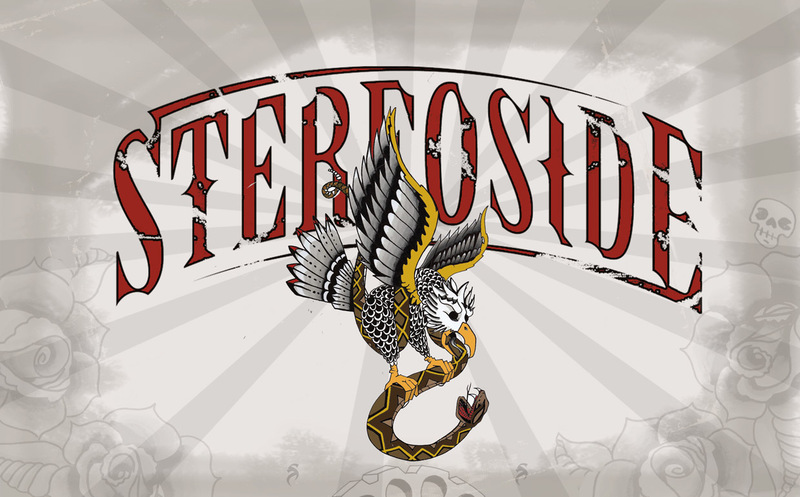 Stereoside brings their brand of rock & roll. The vocals are Anthemic. The guitars have been drenched in the sun. 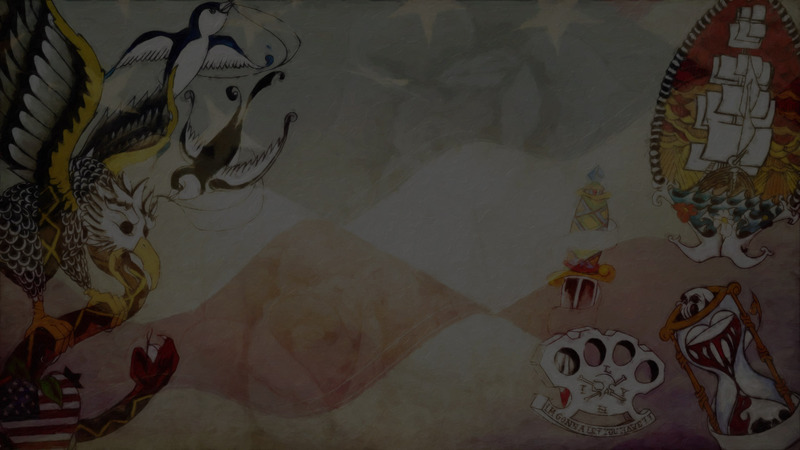 From the gritty banjo riddled American rich dirt road “Apple Pie” to The Bluesy silver linings just on the other side of the darkest clouds in “The Perfect Storm”. This sounds like real life, this sounds like the real thing. This is Stereoside once again “Hellbent” on making music for music lovers. Please know that tax (if applicable) and shipping will be added at PayPal. 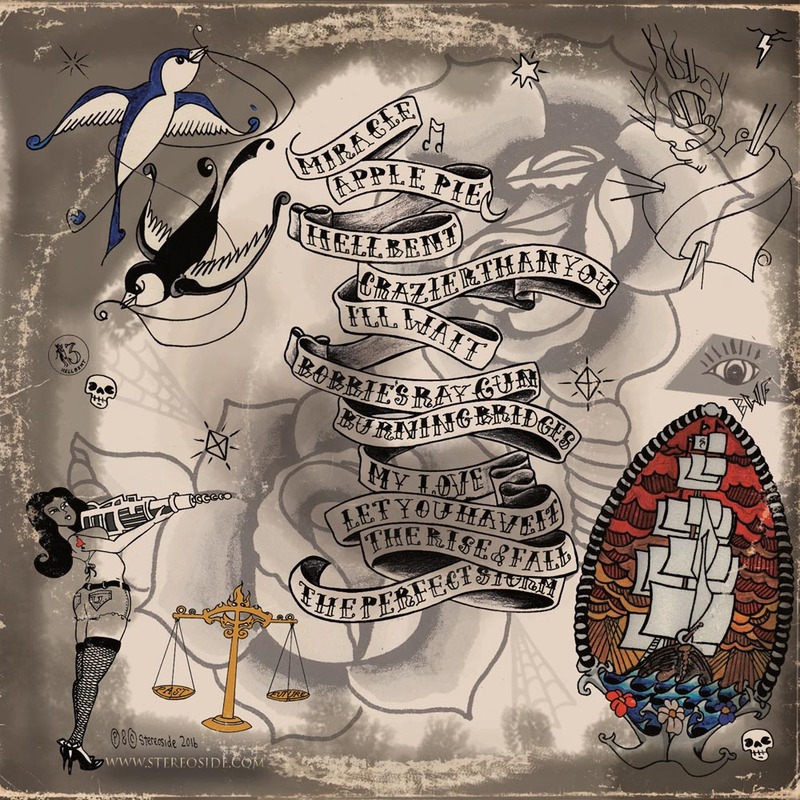 Check out the Lyric Video for Stereoside’s new Single “Apple Pie”.